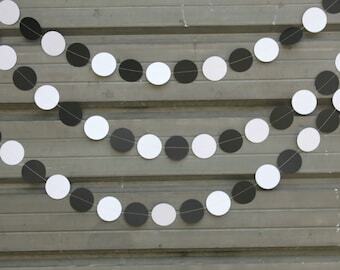 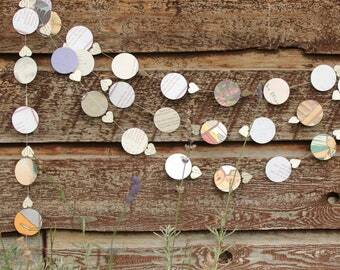 Paper garland, nature themed event decoration, made from flag cut from a vintage nature book. 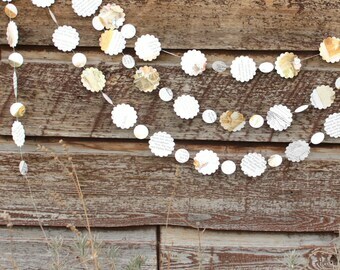 Finished garland is 6 feet long. 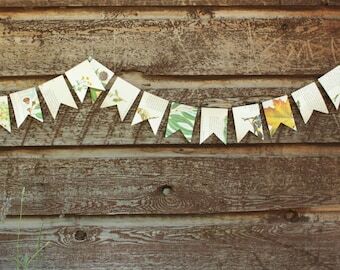 Hosting a nature themed event? 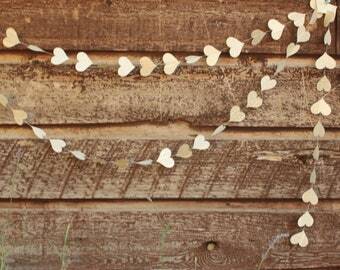 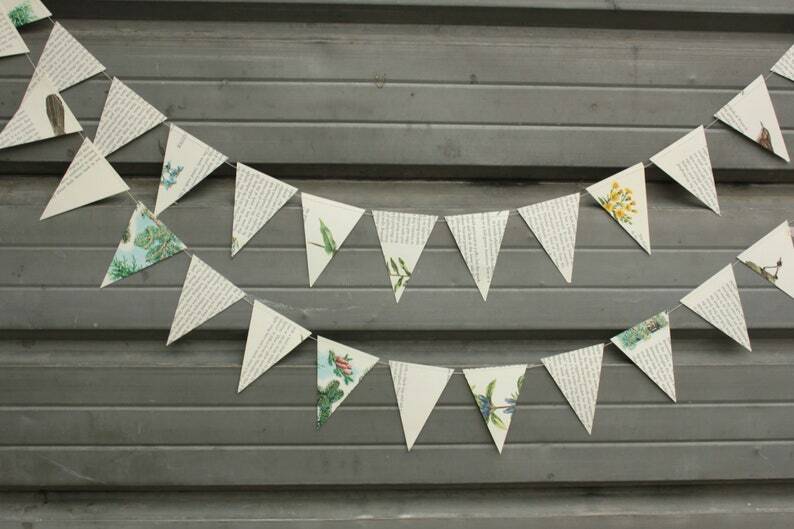 This pretty bunting is perfect for baby showers, weddings and birthday parties.